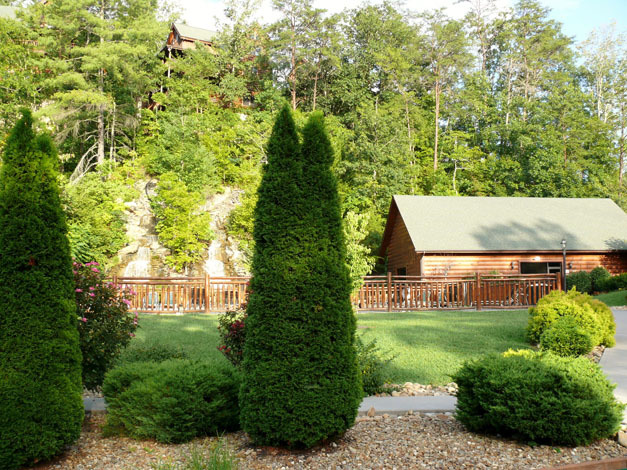 If you are looking for that one of a kind family or group getaway, then look no further than Almost Heaven. 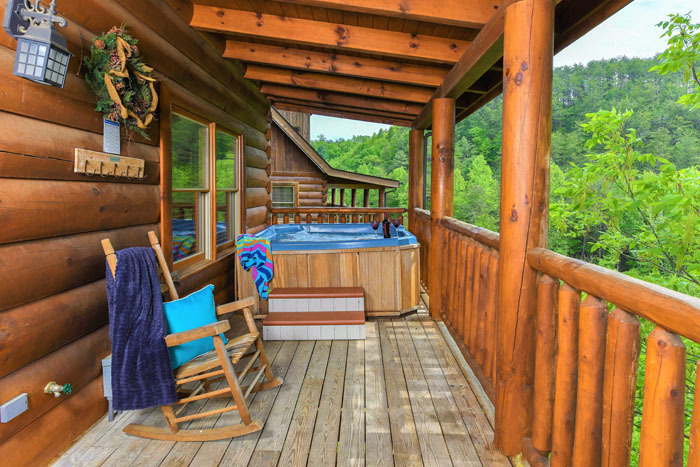 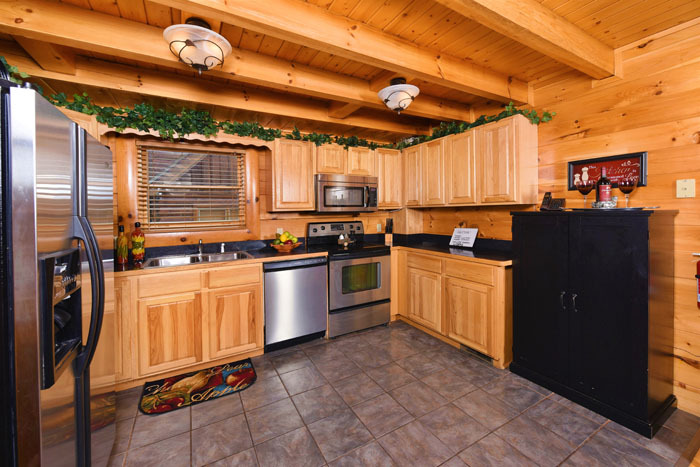 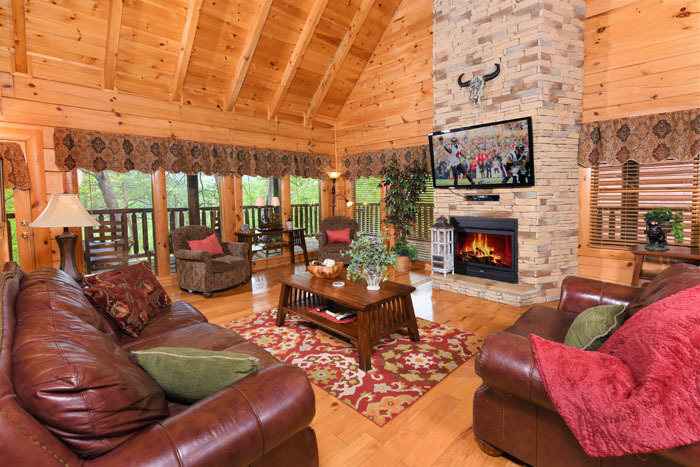 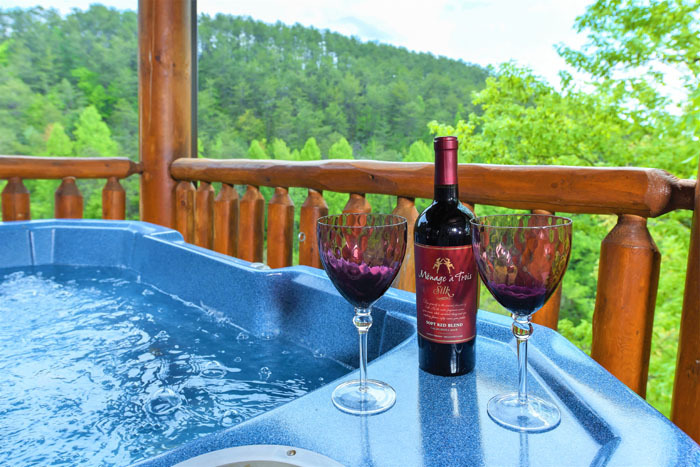 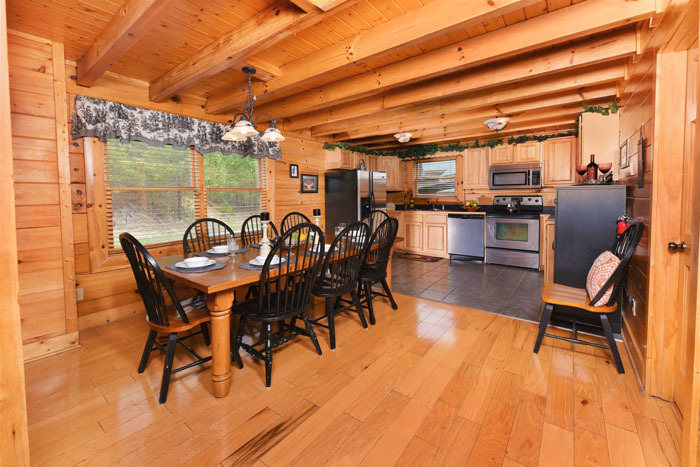 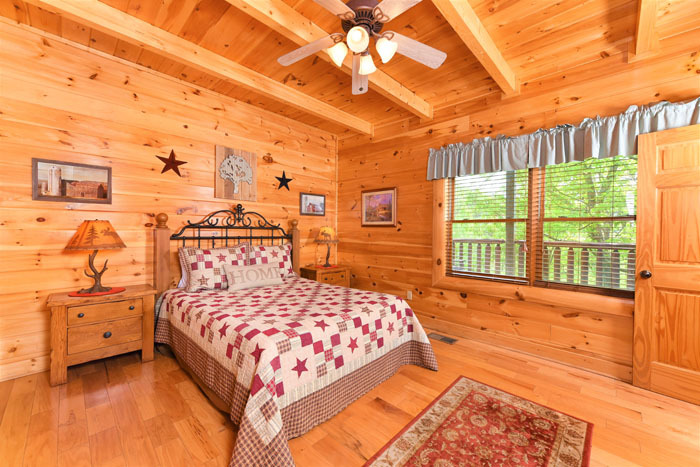 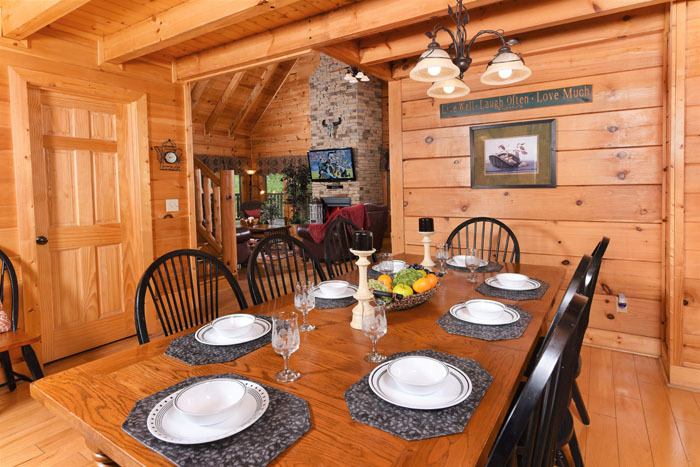 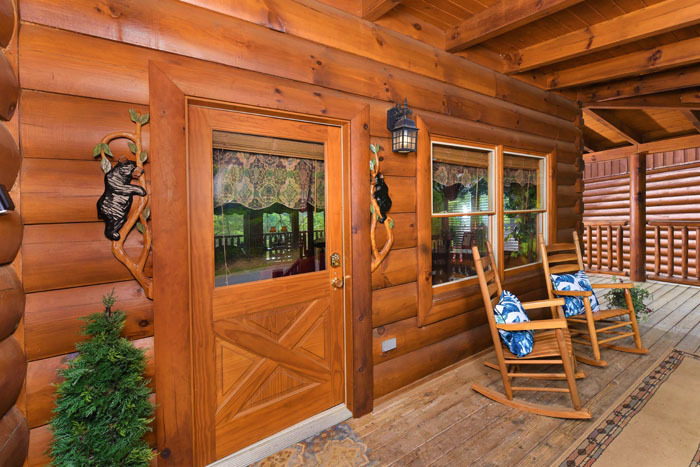 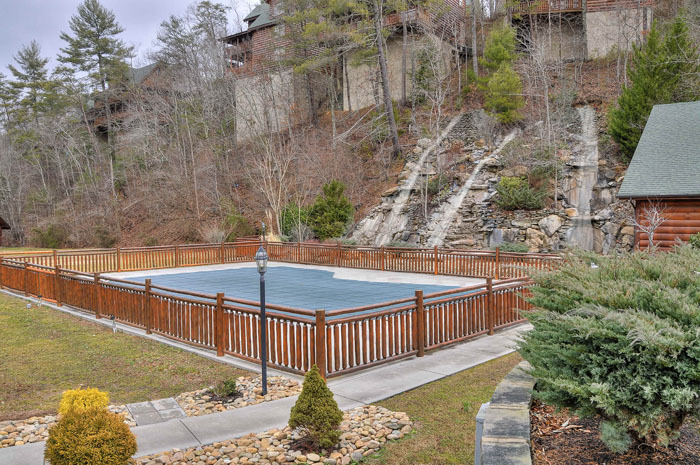 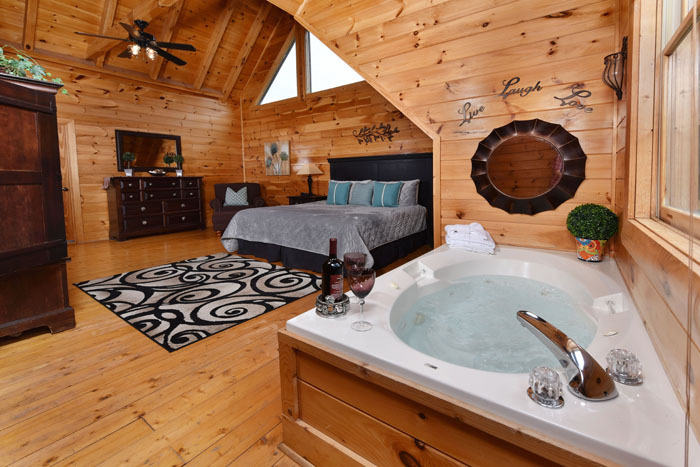 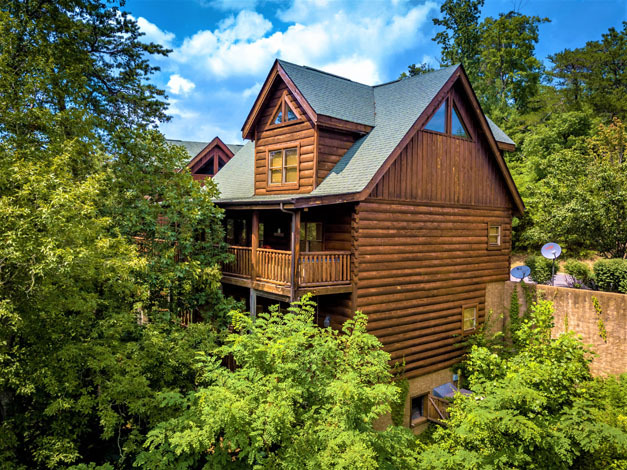 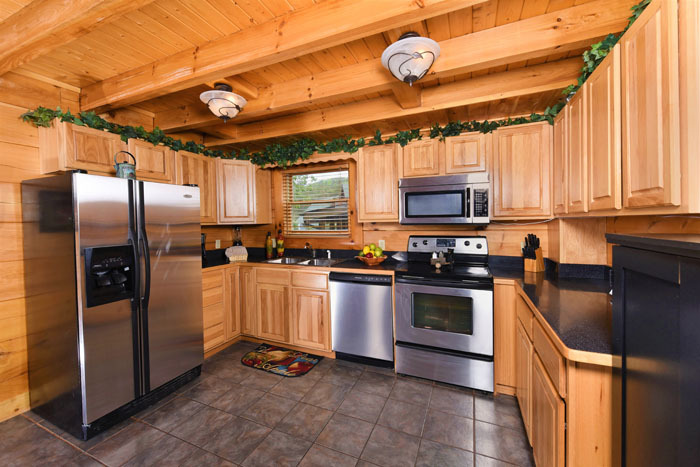 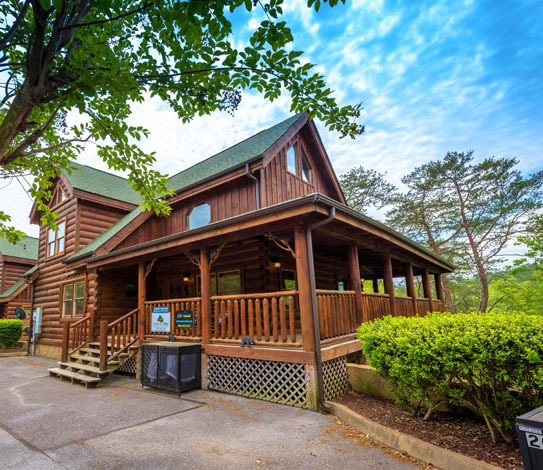 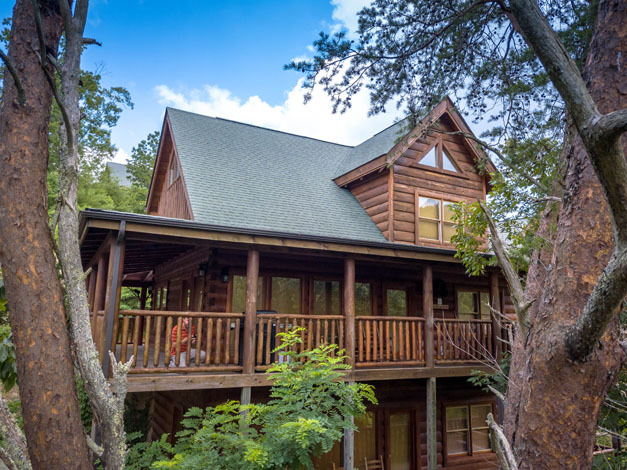 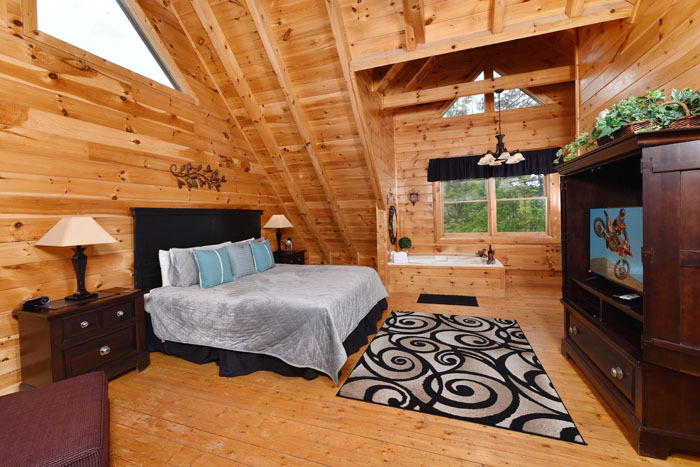 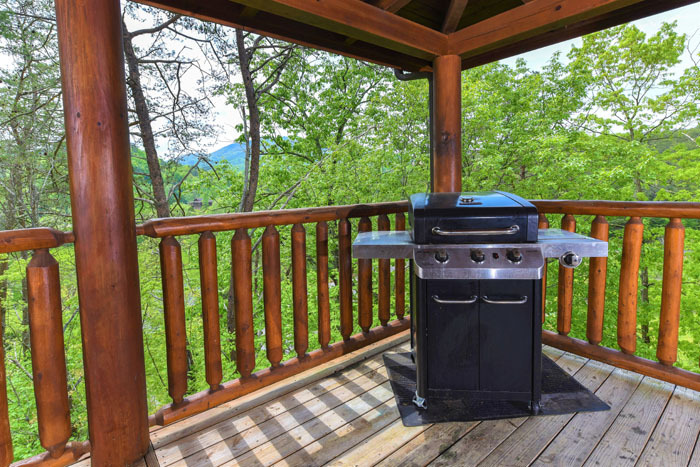 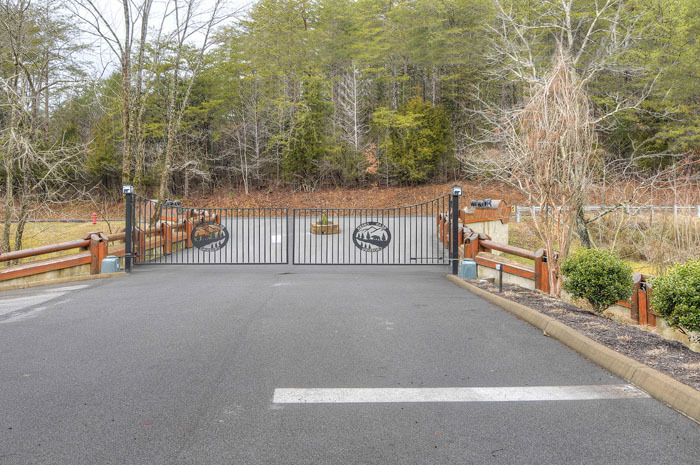 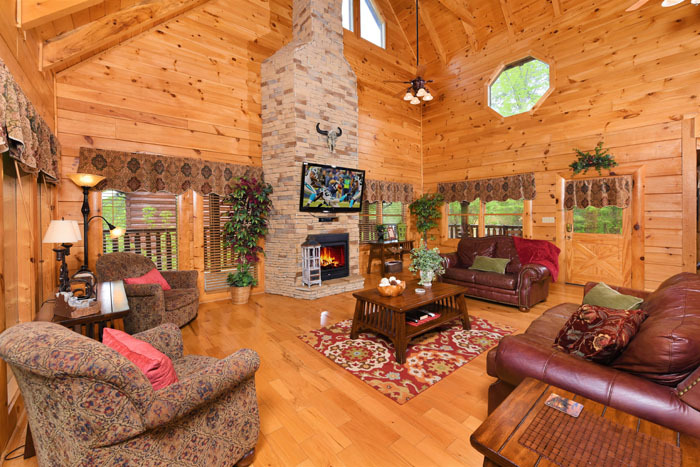 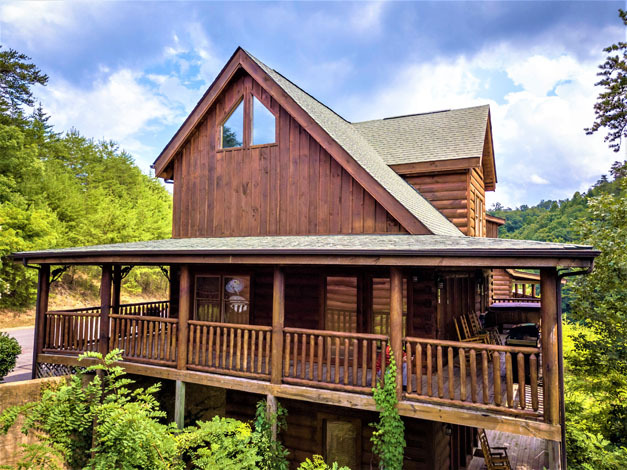 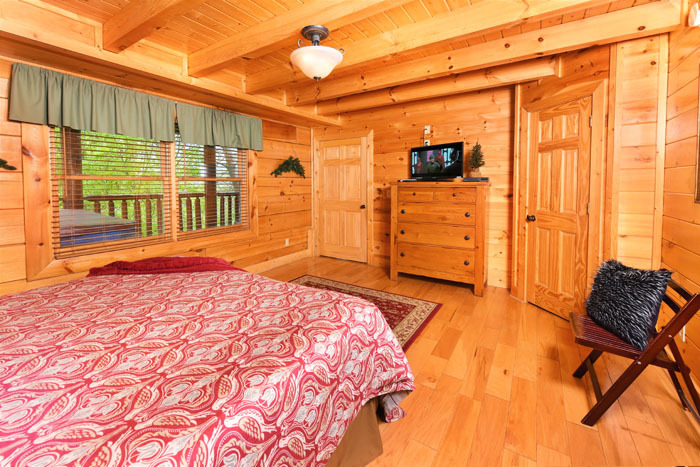 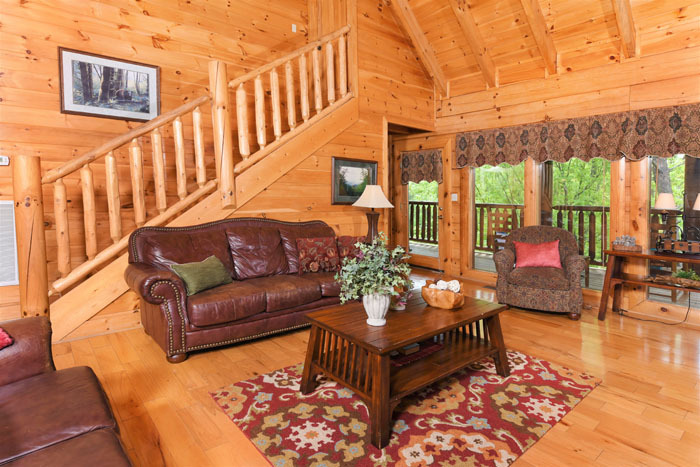 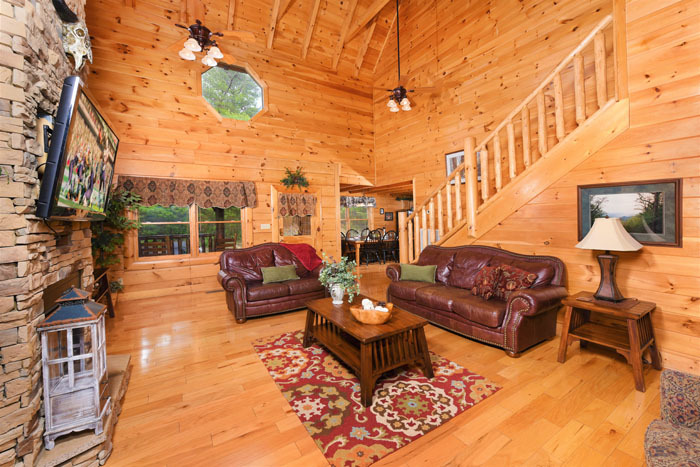 This amazing four bedroom cabin rental is nestled in one of the best resorts in the Smokies, Bear Creek Crossing. 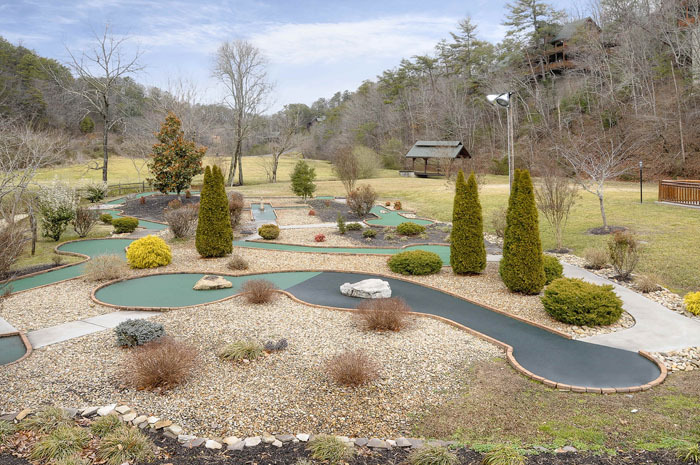 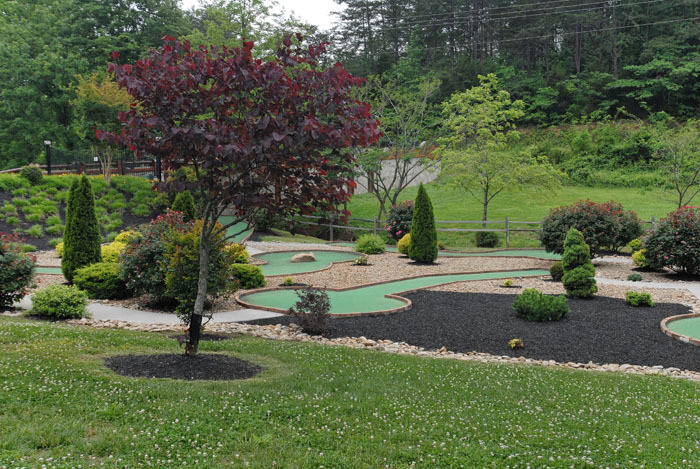 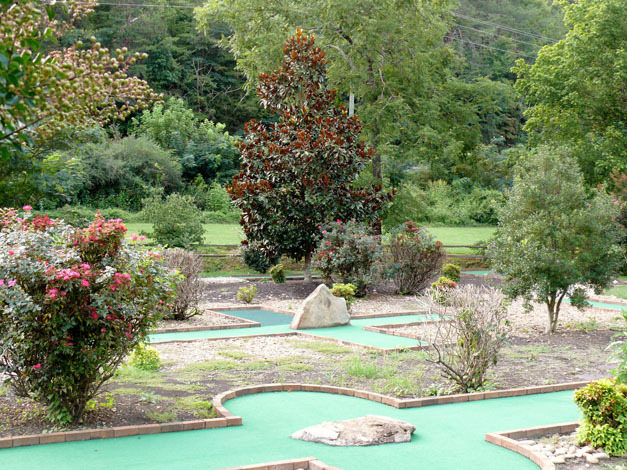 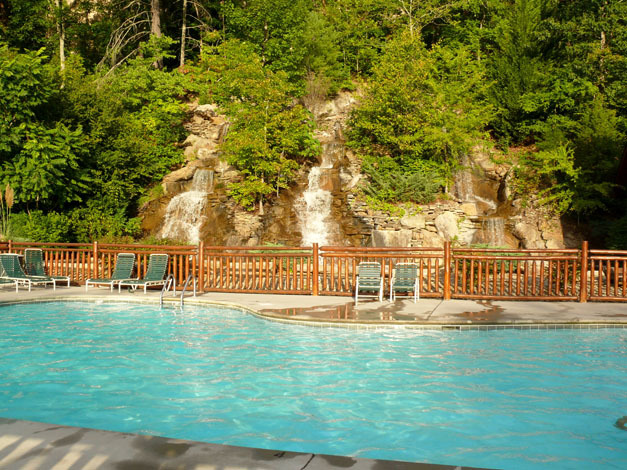 Featuring an indoor resort pool and a free putt-putt course, there will be plenty to do in your Smoky Mountain paradise. 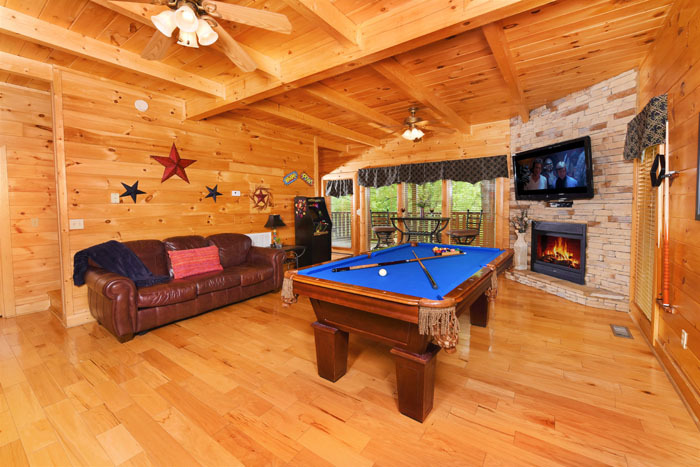 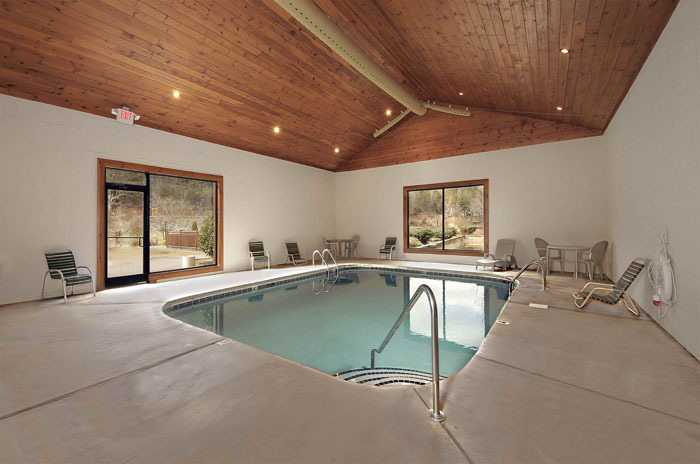 Enjoy your very own hot tub, pool table, arcade games, or flat screen TVs to watch the big game on! 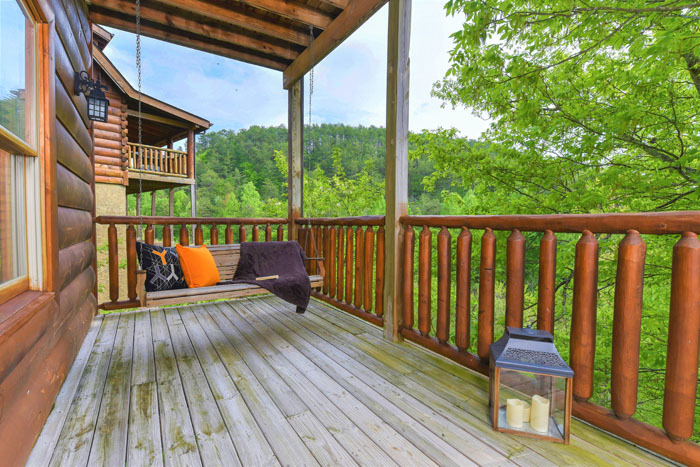 Almost Heaven has it all and more. 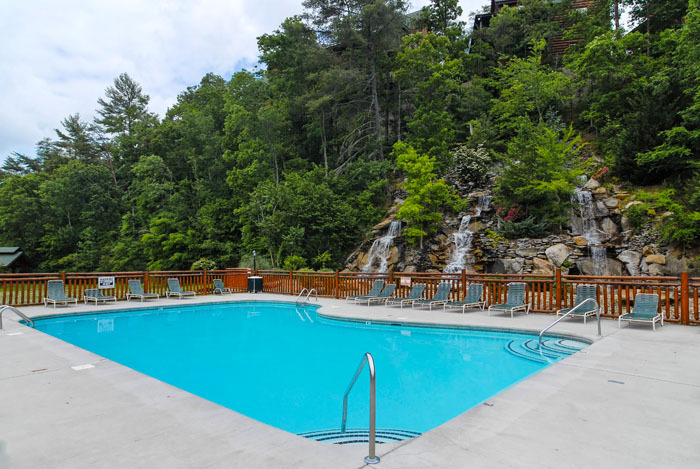 Did we mention the location? 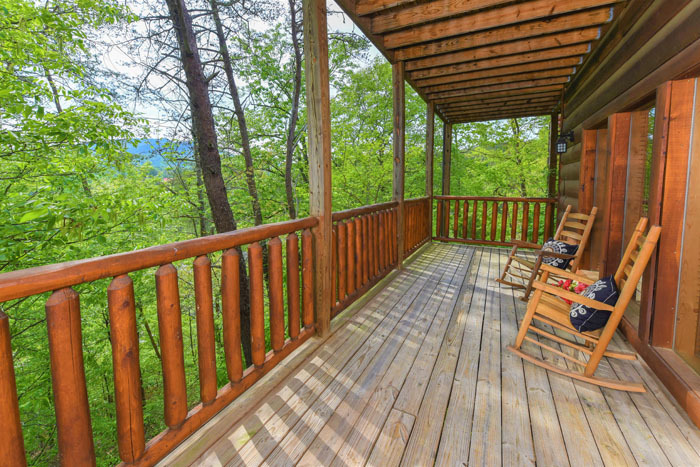 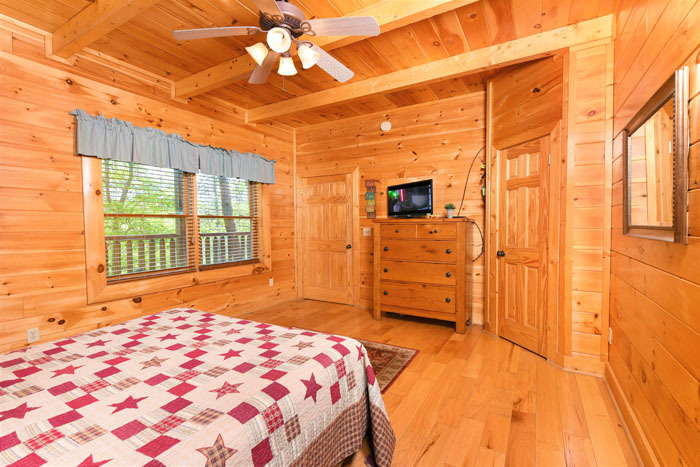 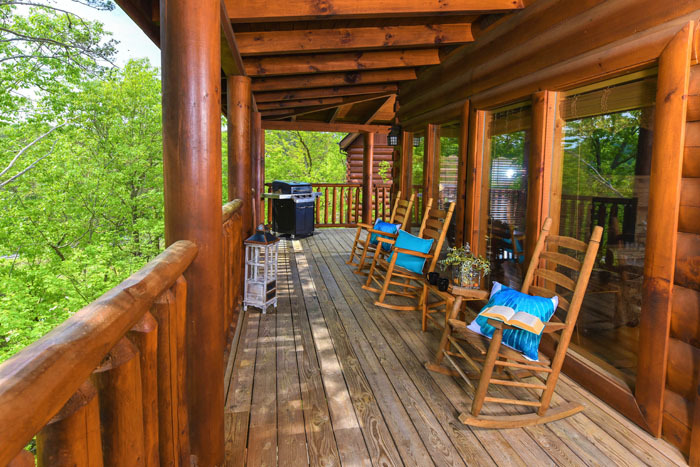 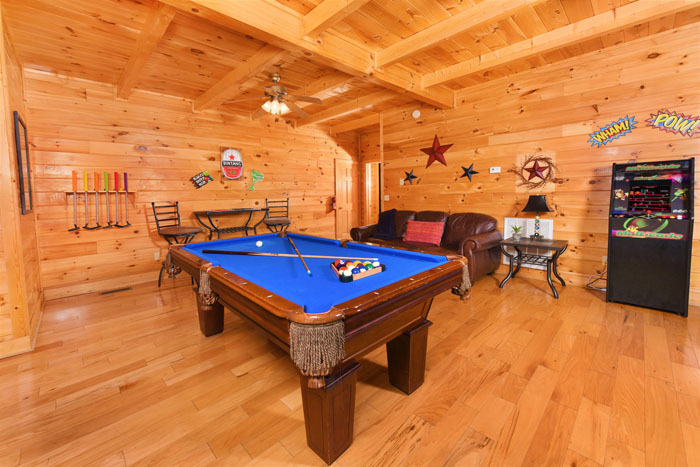 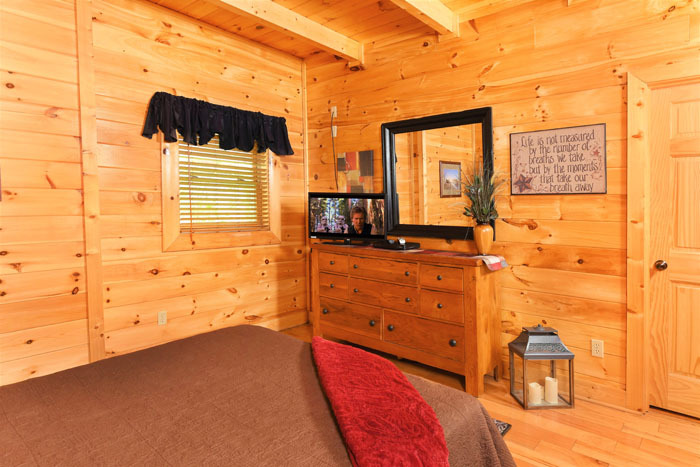 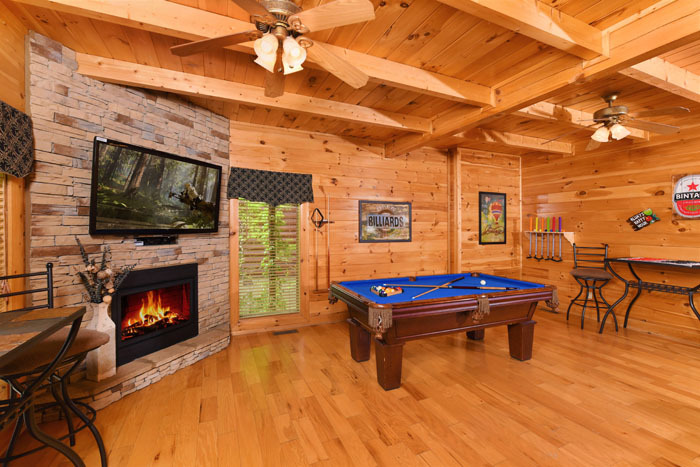 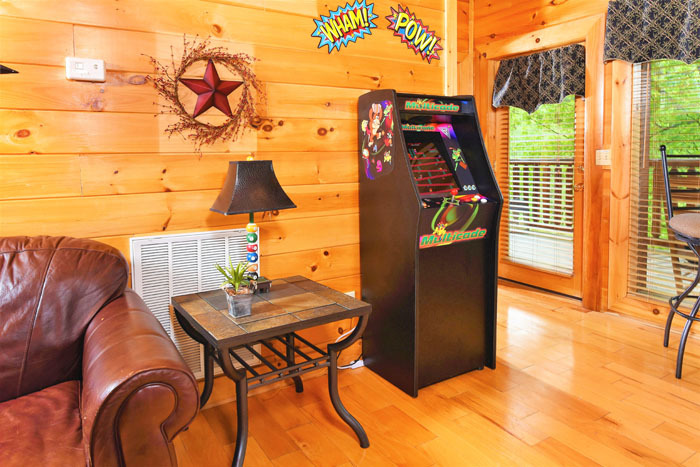 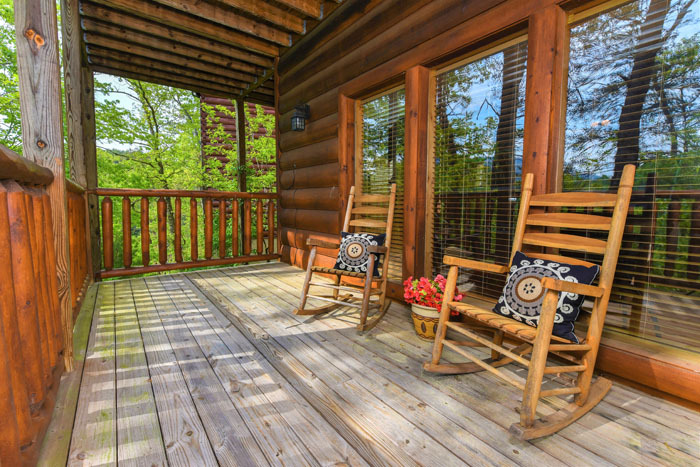 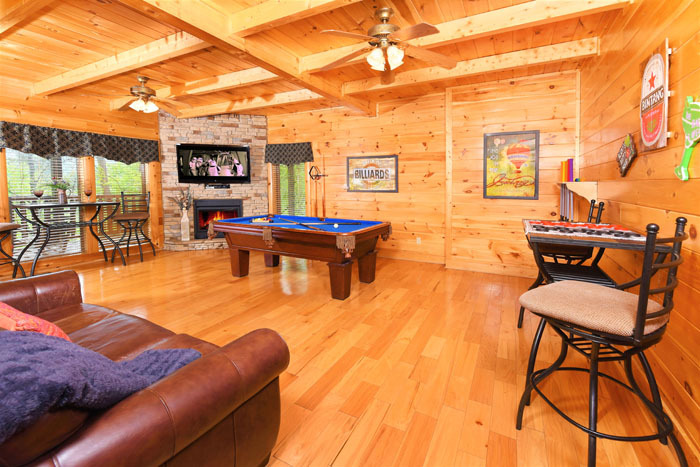 This cabin is less than 5 minutes from all downtown Pigeon Forge has to offer. 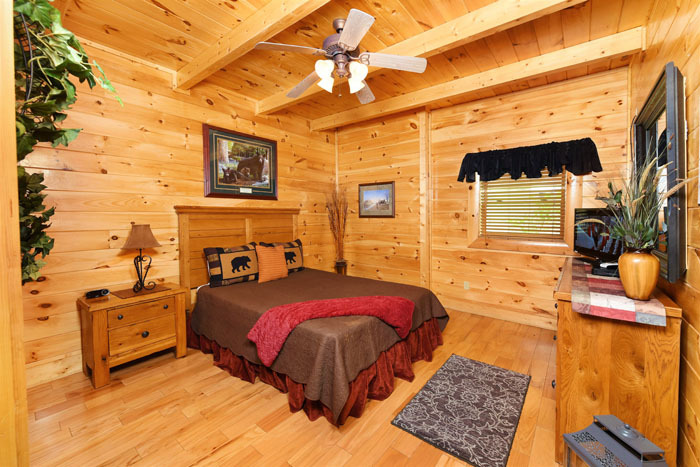 Enjoy attractions such as Dixie Stampede, Wonderworks, or Dollywood! 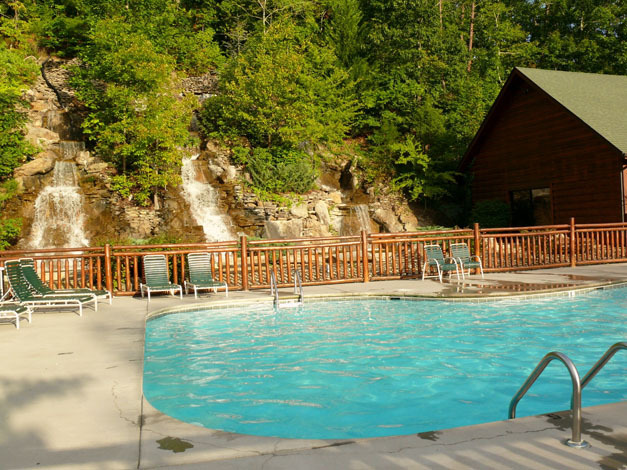 So what are you waiting for, enjoy your heavenly vacation in Almost Heaven today!